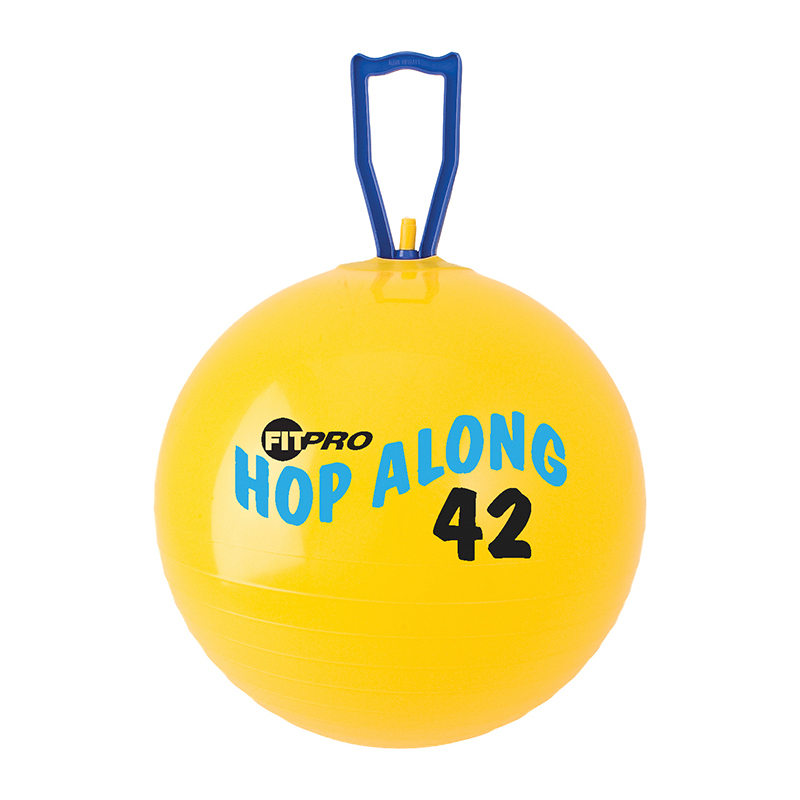 The original pon pon hop along ball that offers the best performance in rebound elasticity and strength. The exclusive plastic handles are fitted right into the mold of the ball. This allows for maximum control and safety.